This week I had the privilege of visiting many Kiva borrowers in the Chiriquí province of Panama. 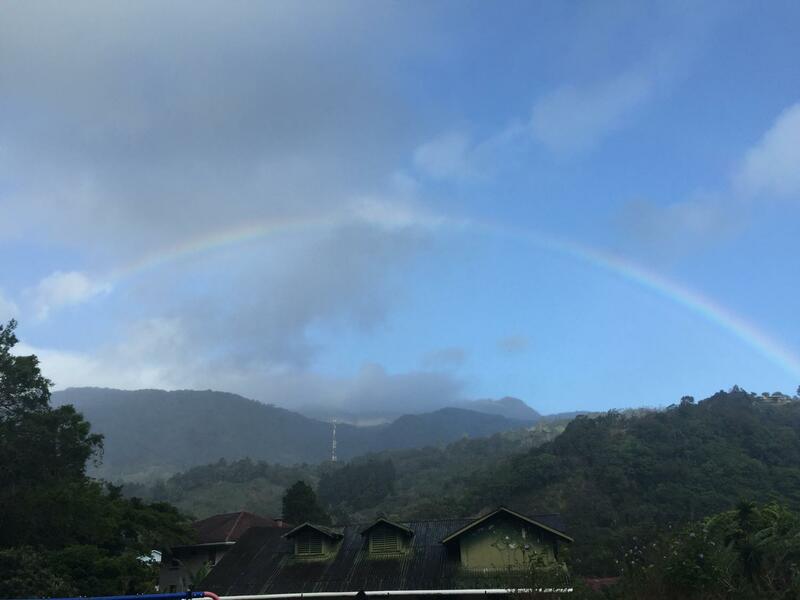 It is a rich area made up of beautiful coast, steep mountains, plentiful farmland, and abundant rainbows. 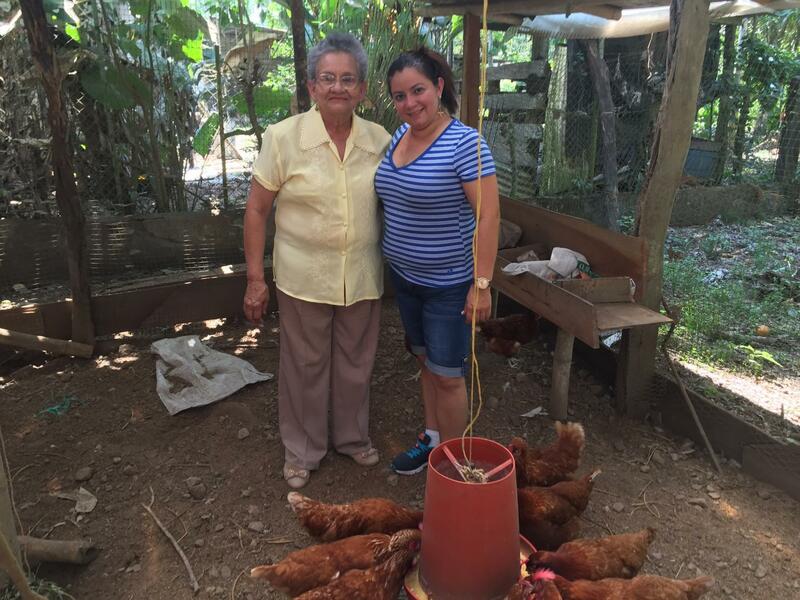 In Panama, Kiva loans are disbursed through a local partner organization (named EDESA) to local credit unions, which in turn give loans to their members. In Spanish, these credit unions are called “empresas de crédito," or "ECs" for short. It is a unique model, where neighbors band together and, with the support of Kiva lenders and EDESA, pool their resources to make loans to one another. 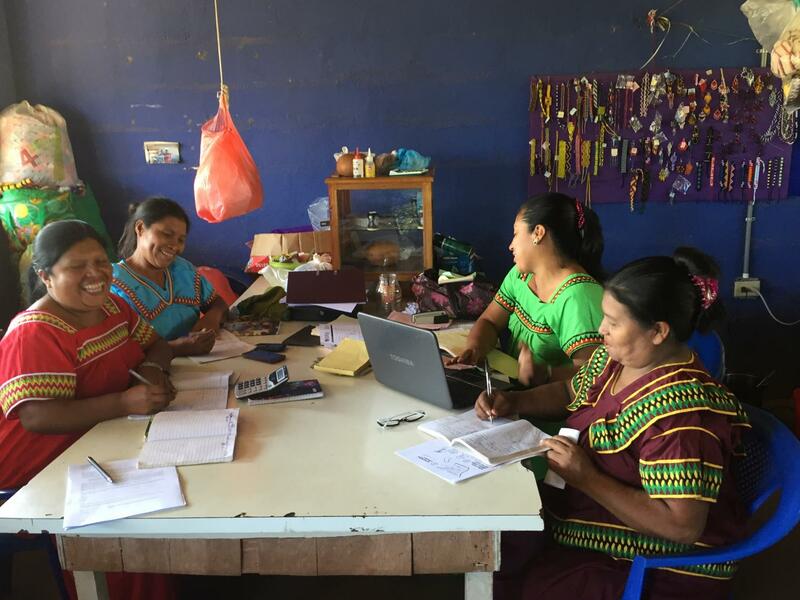 For the most part they have no offices, all of their leaders are volunteers (often Kiva borrowers themselves), and many are learning about finance and accounting for the first time. 1) Big things happen little by little - The first borrower I visited was Reissig. 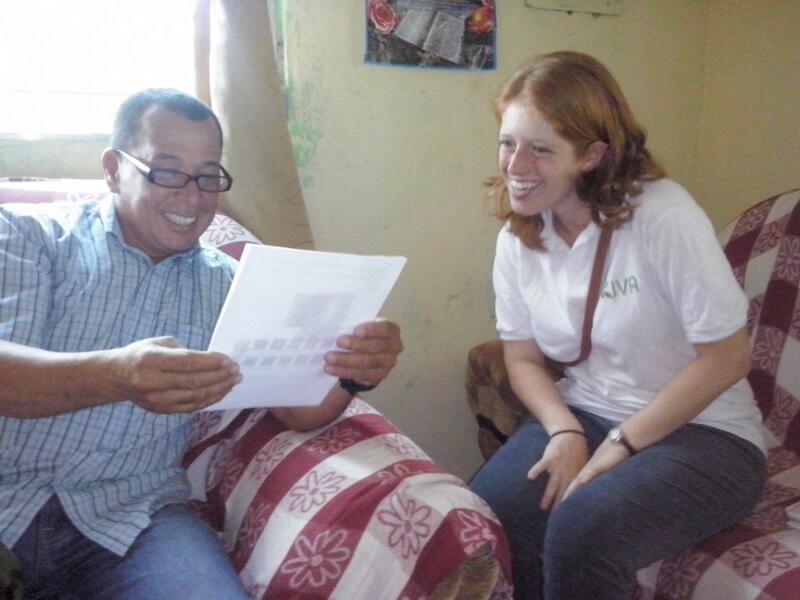 He used his Kiva loan to improve a property next to his home so he could rent it out. As we pulled up, a woman looked up from her chores and scampering young son to greet us with a wave, a smile, and a “Buenas,” the shortened greeting for good afternoon that is popular in Panama. She and her family are currently renting the property that Reissig’s Kiva loan helped to refurbish. Reissig and Aracelly have big plans for the property they are developing "poco a poco...con Kiva"
2) Women rule - When EDESA first started working in Panama, they found that often men in the communities were skeptical about the concept of local credit unions. Gustavo let me know that in one indigenous community, Hato Chamí, the women were the ones willing to jump in. They have had great success and have grown the number of borrowers in their EC from zero to 118 in just two and a half years. In fact, when I met with them, the four women pictured here had just been reelected as the leadership of their EC; the members had the utmost confidence in their ability to steer the ship. At other ECs, it was wonderful to see women at the helm as well. 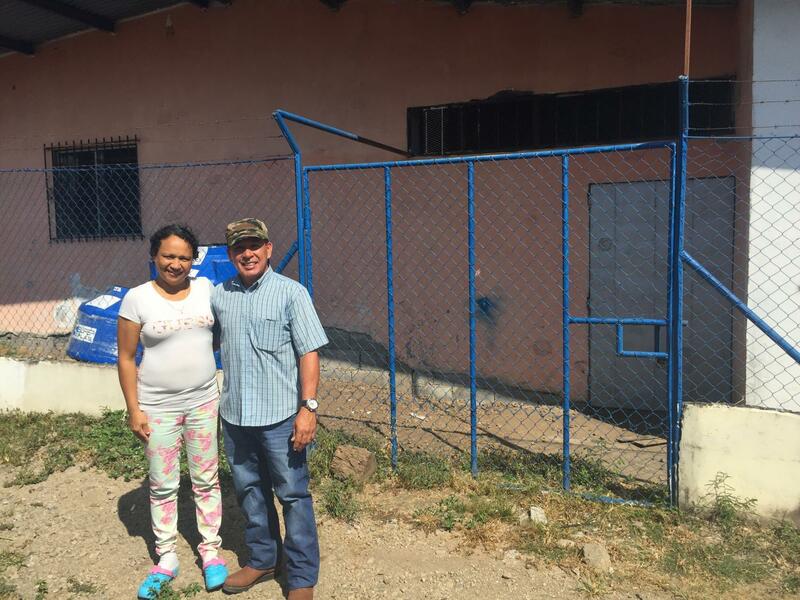 3) In Panama, Kiva is a family affair – This began with the EDESA loan officer Gustavo, who brought his daughter and son along for the ride as we visited borrowers. They even got a chance to play on the gym equipment purchased through a Kiva loan to Aracelly. Aivys, the treasurer of her local EC and a Kiva borrower, cultivates her Kiva-purchased pigs in the pen next to her mom’s Kiva-purchased chickens. Everywhere we went, husbands and wives, mothers and daughters, friends and neighbors were working together to build their businesses and their communities. 4) Loans foster connection – The gathering place of each EC is an effective business center, welcoming people as they came to make their loan repayments. It is also a community center, where people came to hang out, chat, and catch up. As I left one EC’s leadership meeting, I commented to Gustavo that it was nice to see such old friends working on a project together. He told me that actually they were strangers until a few months ago, and were brought together through building their EC. Throughout the trip, I saw friendships and relationships that had been strengthened through working together to build something meaningful. 5) Beyond that, ECs are building the power of community members, and creating a more inclusive financial system – So much of our global financial system is controlled by people who already have power and privilege in any number of forms: wealth, race, country or city of origin. 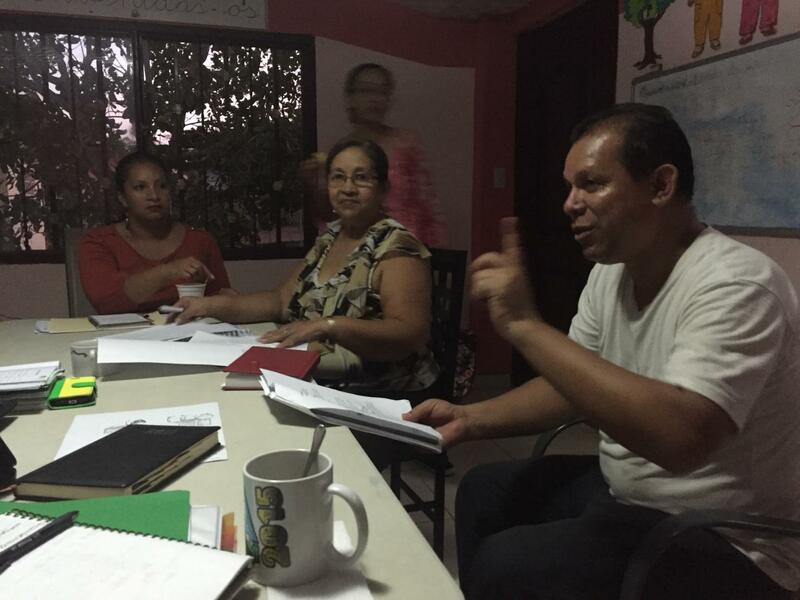 In the Panamanian ECs, I got a chance to see Kiva’s mission of fostering a more inclusive financial system in action. Thanks to the dogged organizing of people like Gustavo and the community leaders, areas of the country that are hours from the nearest bank are now able to access credit, and build economic opportunity. These folks are risking a lot in taking on the mantle of forming an EC, and I think it’s an admirable model of social change that I will continue to hold as an exemplar. 6) BONUS - You can be a part of this change too! Check out EDESA, and support their currently funding loans on kiva.org. Michaela is a proud native Clevelander and a newly minted San Franciscan. After graduating from Harvard with a degree in History, she spent the past several years working in the social sector, beginning as a field organizer for President Obama’s reelection campaign. She then spent a year working in state and federal government, focusing largely on domestic anti-poverty policy. For the last two years, she has been working as a nonprofit consultant at The Bridgespan Group, helping organizations and foundations have more social impact. 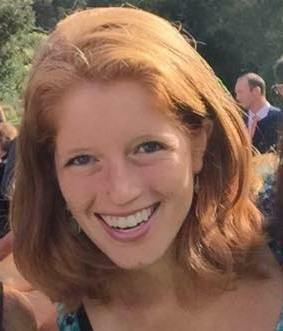 She is very excited to work with Kiva this spring, where she is looking forward to working with inspiring people, trying out her Spanish, learning about microfinance, and sampling some delicious Costa Rican and Nicaraguan cuisine. Michaela is a great lover of novels, vegetarian food, and puns.